AMD has released new Crimson drivers just in time for the holidays! 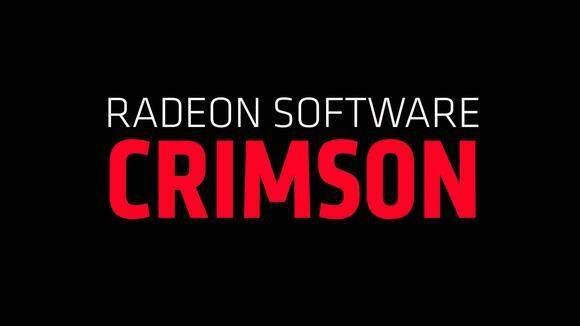 This release provides users with a Microsoft WHQL certified version of the AMD Radeon Software Crimson Edition 15.11.1 Update driver. Assassin's Creed Syndicate - The game may crash if the Gaming Evolved "In Game Overlay" is enabled. A temporary workaround is to disable the AMD Gaming Evolved "In Game Overlay"